Genesis Systems Director, Genesis Systems LLC. 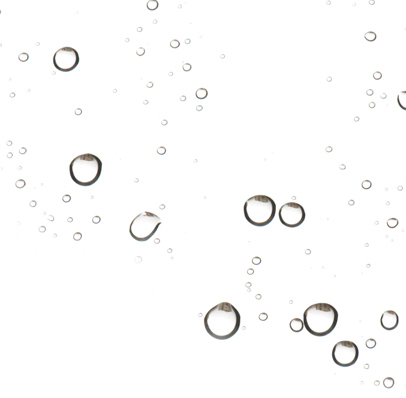 Partners with ANSYS to Optimize World's Leading Atmospheric Water Generation System. KANSAS CITY, Mo. – Genesis Systems has partnered with ANSYS (NASDAQ: ANSS) to finalize the most cutting-edge water generation systems ever built. ANSYS will provide advanced simulation and support with their multiphysics solutions. Genesis Systems LLC, headquartered in Kansas City, Mo is a technology company with a portfolio of technologies focused on producing water and economic contributors at highly competitive costs. The global water crisis is a growing and Genesis Systems LLC is on the cusp transforming the water technology sector. According to the United Nations, "Water scarcity already affects almost every continent and more than 40 percent of the people on our planet. By 2025, 1.8 billion people will be living in countries or regions with absolute water scarcity, and two-thirds of the world’s population could be living under water stressed conditions." Genesis Systems LLC is proud to be developing the most advanced water systems ever devised. These systems will have the capacity to alter the GDP of nations where water is an economic constraint helping stabilize economies and communities around the globe. The Genesis Systems LLC AWG systems draw water directly from the air by capturing atmospheric moisture for municipal, industrial, and agricultural uses. ANSYS will reduce and/or eliminate physical constraints, enabling simulated tests that might otherwise not be possible. ANSYS also will foster what-if thinking, so engineers can readily explore design alternatives for optimal variations on key solutions. ANSYS expertise will deliver Genesis Systems LLC cost and time savings and will help push Genesis technology closer to becoming 75 percent more efficient than any validated Atmospheric Water Generation (AWG) system in a $3.5 billion market which is projected to grow to $22 billion over the next 5 years. If you’ve ever seen a rocket launch, flown on an airplane, driven a car, used a computer, touched a mobile device, crossed a bridge, or put on wearable technology, chances are you've used a product where ANSYS software played a critical role in its creation. ANSYS is the global leader in engineering simulation. ANSYS helps the world’s most innovative companies deliver radically better products to their customers. By offering the best and broadest portfolio of engineering simulation software, they help those companies solve the most complex design challenges and create products limited only by imagination. 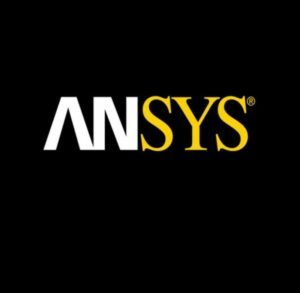 Founded in 1970, ANSYS employs thousands of professionals, many of whom are expert M.S. and Ph.D.-level engineers in finite element analysis, computational fluid dynamics, electronics, semiconductors, embedded software and design optimization. Headquartered in Pa, ANSYS has more than 75 strategic sales locations throughout the world with a network of channel partners in 40+ countries.